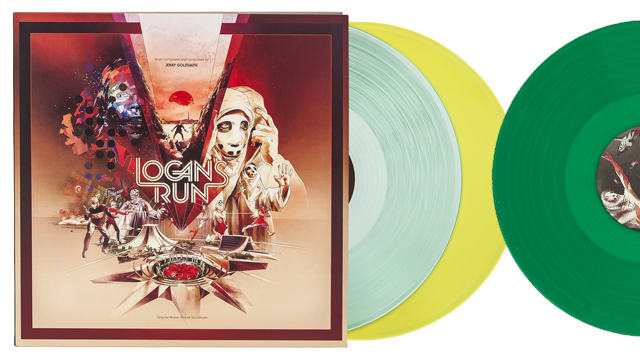 Available for the very first time on vinyl, the complete and expanded Logan’s Run soundtrack by legendary composer Jerry Goldsmith receives the deluxe treatment from the soundtrack specialists at Waxwork Records, in close partnership with former Mondo CEO, Justin Ishmael. 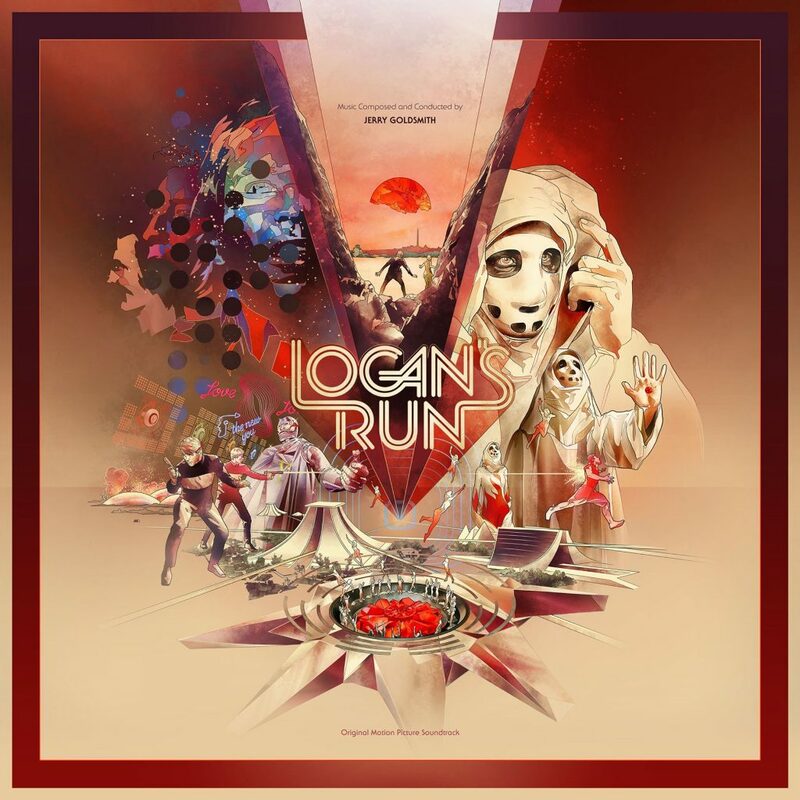 With Richard Donner’s Superman still a few years off from transforming comic cinema into a legit and lucrative genre, letting the audience in on the gag and addressing its protagonist’s more antiquated elements would have been a wise move. 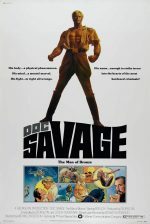 But outside of pausing every so often to superimpose a gleam across Ron Ely’s peepers or randomly announce a new, heretofore unknown talent of Doc’s, Doc Savage: The Man of Bronze does little to deconstruct its parent property or its contemporaries in the world of crime-fighting fiction. 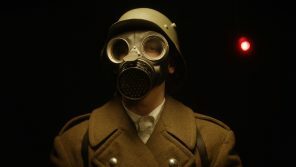 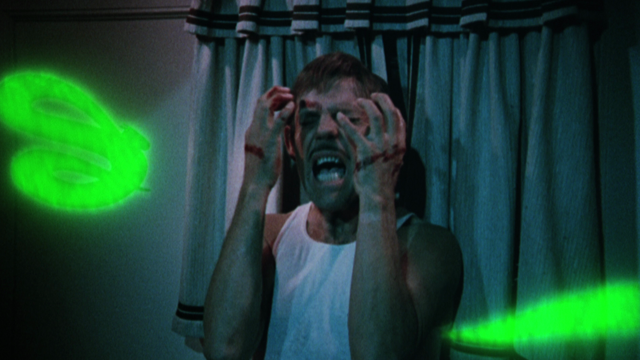 Producer George Pal took a chance on a big-screen throwback.